Last April, WhatsApp co-founder Jan Koum announced his decision to step down from the Facebook board of directors. Facebook had purchased his company back in 2014 for $19 billion. Koum felt it was time to move on to other projects, such as growing his Porsche collection. 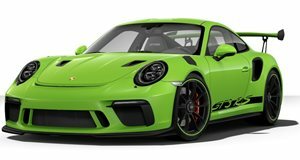 Apparently, that collection has gotten a little too big as next month at Gooding & Co.’s Amelia Island Auction, Koum will be auctioning off ten of his Porsches, three of which are air-cooled icons. Porschephiles will immediately be drawn to the three air-cooled Carrera RS 911s. They’re all painted yellow, and consist of a 964 Carrera RS, 964 Carrera RS 3.8 (one of only 55 examples built), and a 993 Carrera RS 3.8. The latter is the very last air-cooled Carrera RS. Each Carrera RS has very low mileage and are in original condition. 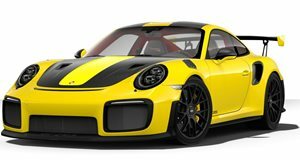 The remaining seven Porsche’s Koum is parting with include a 997 GT2 RS, three unique version of the 997 GT3 RS, a , a , and not at all surprisingly, the highly coveted 911 R. It was the 911 R that . Needless to say, , hence the introduction of the . 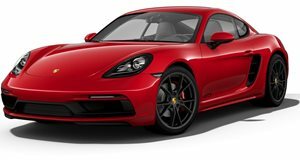 The auction listing does not specifically state whether these Porsches will be sold individually, in groups, or as an entire lot. Pricing estimates were also not available, but if you have to ask then you likely can’t afford any of them. In any case, sales like these, specifically the air-cooled RS trio, don’t come up often.